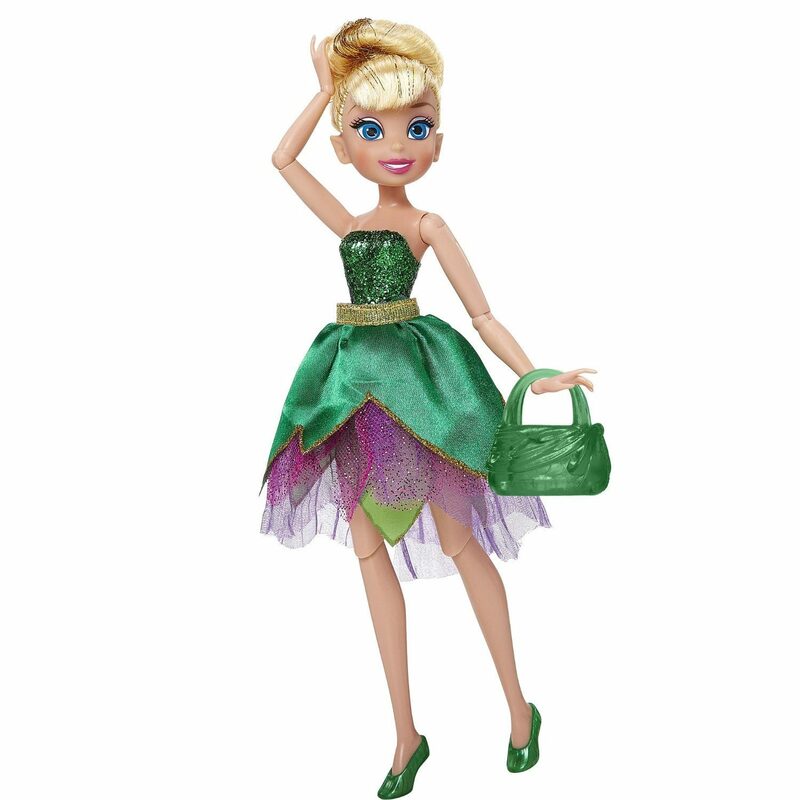 Disney Fairies Deluxe Fashion Twist Tinker Bell Doll Only $8.95 (Reg. $19.99)! You are here: Home / Great Deals / Amazon Deals / Disney Fairies Deluxe Fashion Twist Tinker Bell Doll Only $8.95 (Reg. $19.99)! Check out this great Amazon deal! Right now you can get this fun Disney Fairies Deluxe Fashion Twist Tinker Bell Doll for only $8.95! This doll would make a wonderful addition to any collection. The 9″ Deluxe Disney Fairies Fashion Twist Dolls are the ultimate in fairy fun!